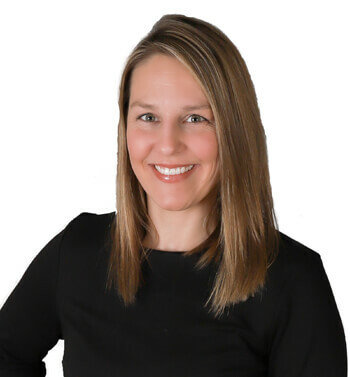 Considering herself a “Jill of all trades,” Sara brings 12 years of experience in Marketing, Office Management and Administrative skills to The Can-Do Group. She loves coming up with new & creative marketing strategies, likes to think outside the box and enjoys challenge. Sara resides in Rowley with her husband, two little boys and fur baby.